Latest Hones 10k results available here. 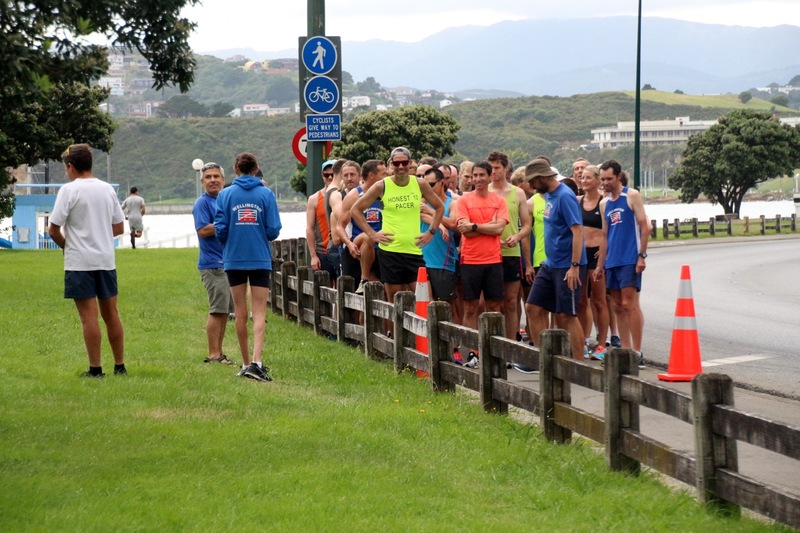 The programme will run between 10.00 and noon on Tuesdays and Thursdays (27 & 29 September and 4 and 6 October) and will be held at Newtown Park. For further details, or to book places, please e-mail ghenry@actrix.co.nz or phone or text 0274 425 439. Children’s Club athletics will be held from 11-30 a.m. every Saturday for the next 2 terms, from 15 October. Athletics for children with physical or intellectual disabilities will start at 10.00 from 1 October. Winner on handicap is Percey Percival, with fastest time going to Richard Swan. Stella job done by the timekeepers in recording the times and places, in what was very wet and testing conditions. Any corrections / name omissions, please email details to brendon.flanagan@xtra.co.nz. Resnick results are now available. Winner on handicap is Alice Feslier-Holmes, who would have crossed first if ran under handicap conditions (one has to assume, Percy would have been held out for the near 4 second gap). with fastest time Peter Bird.